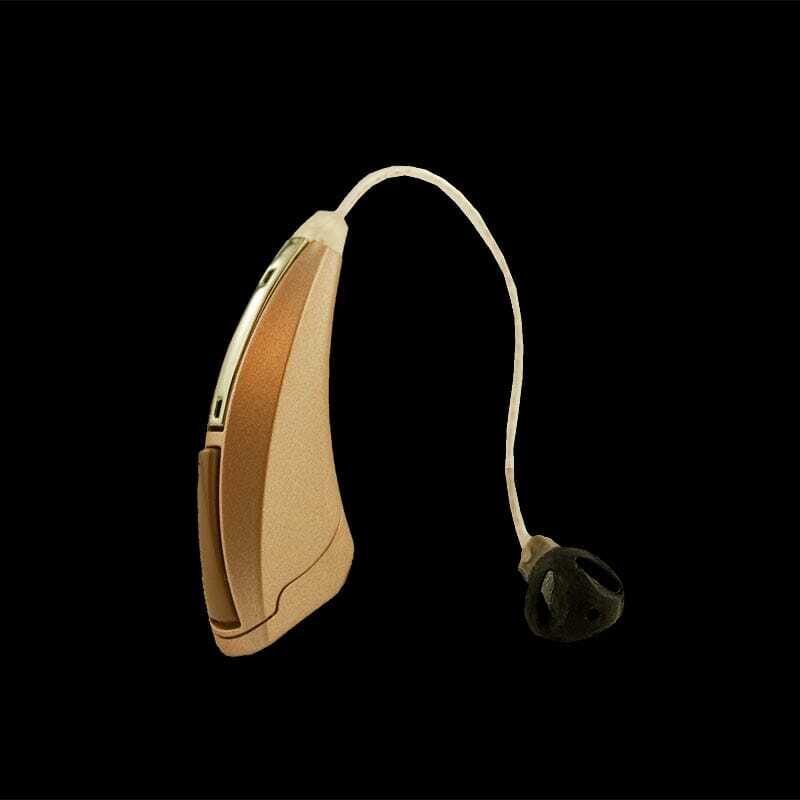 The standard technology level instrument, Starkey S Series iQ 7 is ideal for people who have social lifestyles and includes 8 channels and 8 bands for optimal high-resolution sound imaging. 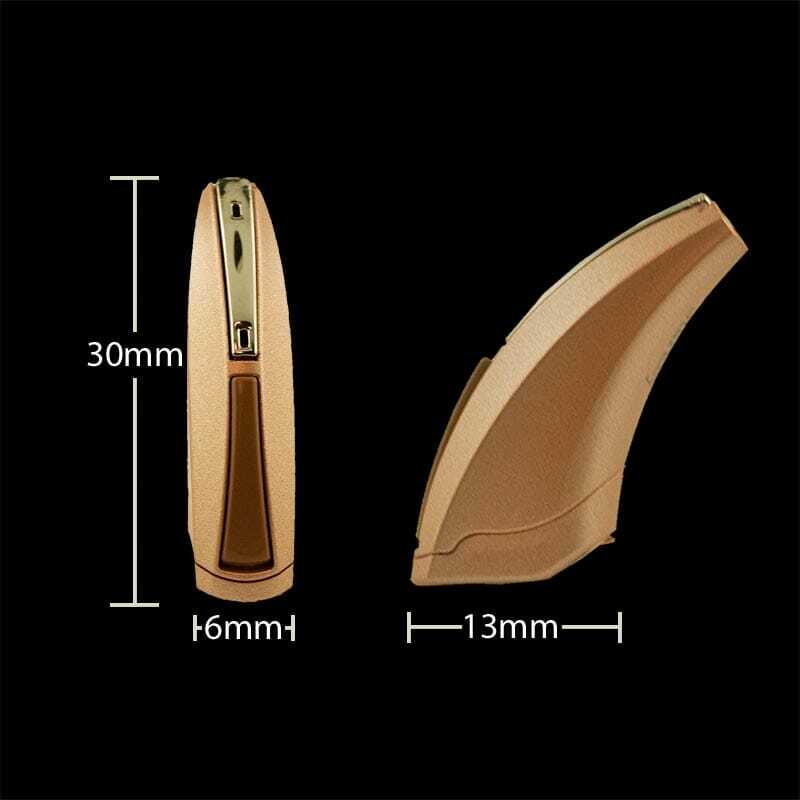 This provides optimum flexibility and performance in a broad range of demanding listening environments that include high levels of background noise. 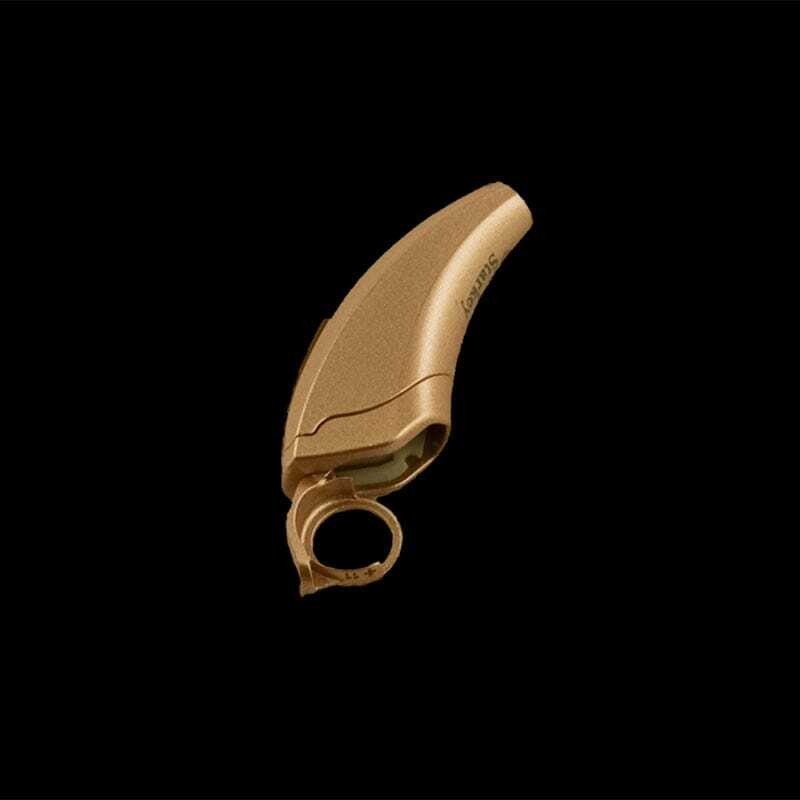 The Starkey S Series iQ has new and improved technology like Voice iQ, Sweep Technology and improved Feedback Reduction Technology called Purewave Feedback Eliminator. Click on the “Features” tab below to learn more.